Writing a mystery or thriller and want to do a quick study on the latest techniques for analyzing fingerprints? Maybe you want to write a character who commits fraud, and you'd like details on a specific type of scheme. Or perhaps you're writing a CSI-like story and want to learn more about crime scene surveys, forensic facial imaging, or pick up a few key details about how an FBI special agent in training learns about identifying and excavating human remains. You can study these things and much more at the FBI website. For example, on their page "Scams & Safety," there's a listing of several dozen topics broken into categories such as "About Dangerous Criminals," "About Frauds," and "On the Internet." That first one, "About Dangerous Criminals," has an article "How to Spot and Report Espionage," that discusses how spies haven't gone the way of the Cold War, in fact, they're more prolific than ever. Juicy stuff for stories--and you're researching your data from the source. 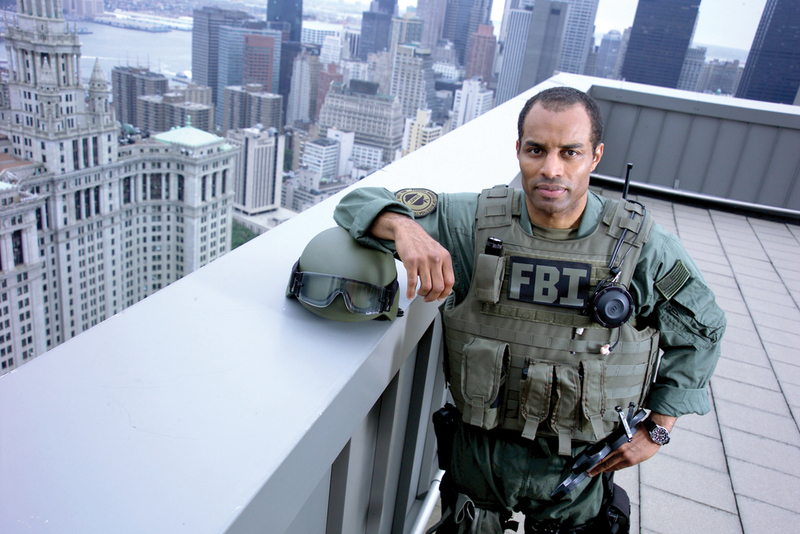 Want details about the FBI swat team? There's a page for that, too, that includes a breakdown of the tools of the trade, from helmet and goggles to weapons. 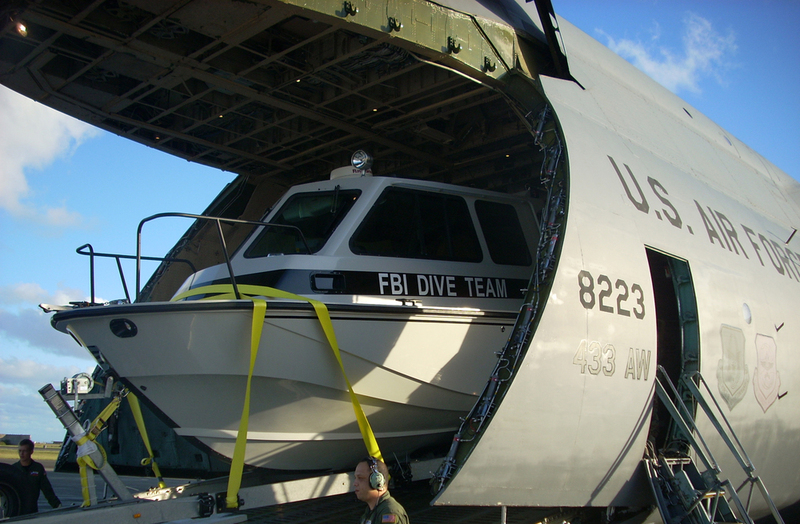 Additional pages describe the work and tools of FBI divers and FBI bomb technicians. 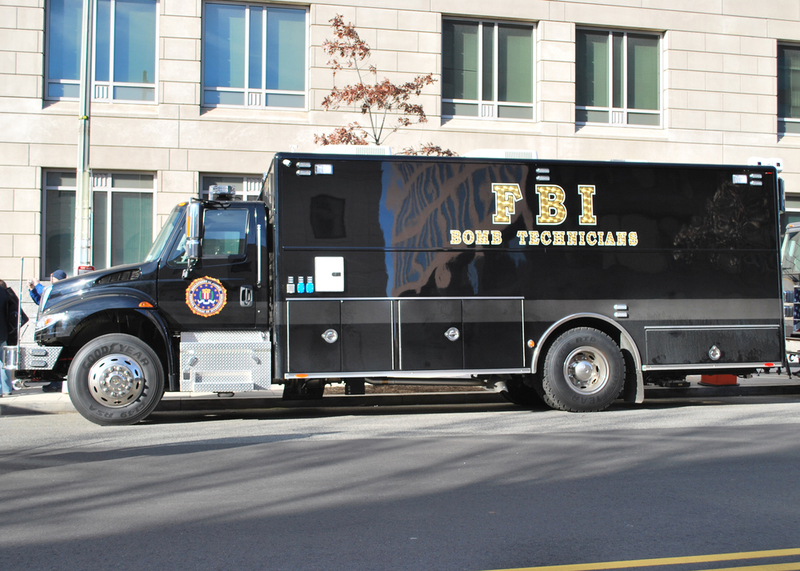 The FBI also provides downloads of photos, such as the ones on today's post, for free, no permission required. Cool stuff for blogs, presentations, and of course that never-ending task for writers--research.